To purchase the products you see on our site find and contact a distributor in your area. Customized formulas that are unique to the specifications of each private label customer. 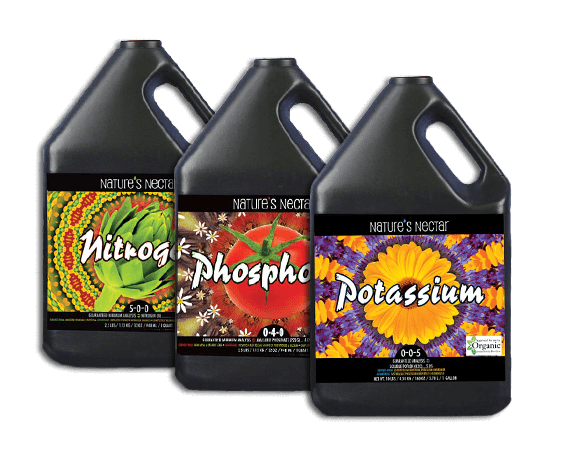 Easy to use, all natural, premium, plant nutrient system. EZ-GRO specializes in the manufacturing and distribution of agricultural specialty nutrients and plant stimulators, offering a wide range of products for fruit, vegetable, turf and greenhouses. We pride ourselves on our unique formulations and ready to go programs. 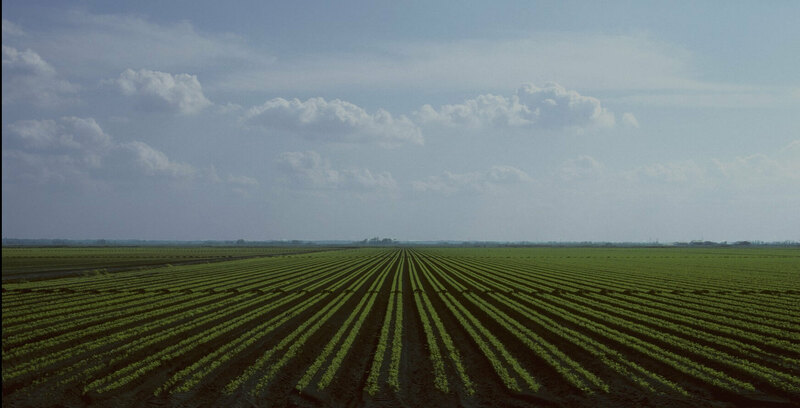 Working with distributors to develop plant nutrition for private label customers, we care about getting the right products into the right hands.Our current push is certified organic and EPA/CFIA registered plant food, with staff solely committed to product registration at your disposal. 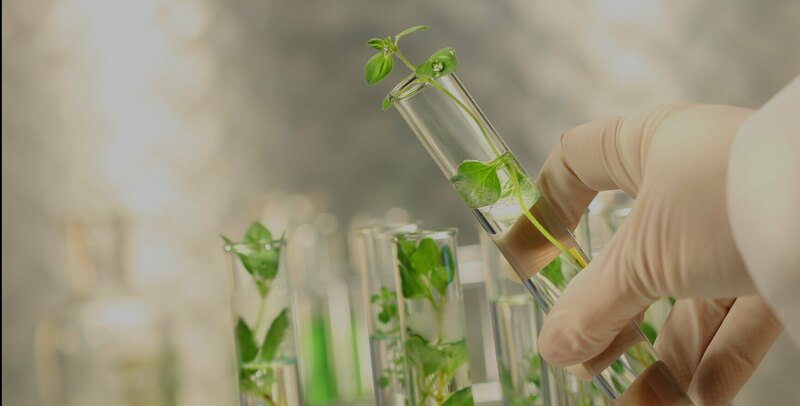 We are also one of the few North American manufacturers that offer a full line of phosphite liquids.EZ-GRO is truly a one stop destination for product development and registration, find your closest distributor here. Our new range of products boasts pesticide-like effects, while being completely organic in nature. With the current shift away from pesticides, we have vigorously worked towards providing products that are both environmentally-friendly and safe to use, while effectively promoting vigorous plant growth and improving the overall health of the plant.These state-of-the-art technologies have been thoroughly tested for efficacy and safety, and great care has been taken to provide these products to the general public and commercial growers.We continuously strive to develop and bring you the best products. We have also developed our own line of rooting and propagation products, GRO-RootTM, which consists of both gels and liquids to suit any personal preference. Both forms use the best tested combinations of IBA and NAA to ensure the best results.We have also offer a multi-purpose product, CytoKelpTM that combines Kinetin, calcium, magnesium, kelp extract and yucca in such a way as to promote excellent rooting and vegetative growth.One of many unique products we carry, GRO-Root will have a noticeable impact on the quality of your plants. Contact us with any questions and we’ll help you find a solution to meet your needs. If you want to purchase a product, find the distributor closest to you.